Welcome back to another Rice Recommends, this time taking a look at the best modern JRPGs. With it being one of our favourite genres, this was quite a tough one to pull together as there have been so many good games in the genre recently. As such, as a quick caveat, we’ve kept it to the best ones of the last five years. Otherwise we would likely still be deciding over candidates for the foreseeable future. Possibly one of our favourite JRPGs in recent memory, the HD-2D adventure pretty much set the Switch alight last year, receiving various nominations and accolades across multiple awards events and publications for its aesthetic and sound design. The gorgeous artwork aside though, there is one hell of a game to be found here. 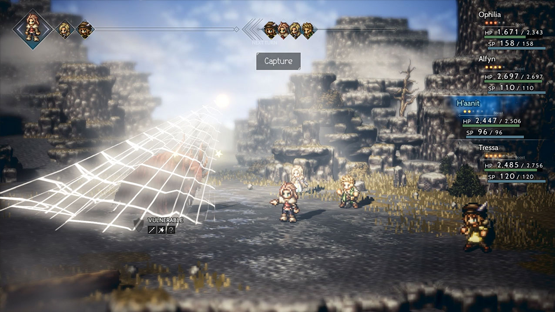 A natural evolution of the various gameplay quirks that saw the Bravely series become so popular, Octopath Traveler is very much a classic turn-based JRPG, but with new additions to keep that fresh like the Boost and Break systems to give the player a myriad of strategies to employ in battle. Also, Therion is best boy, don’t @ us. Pick up the incredible title here. Dragon Quest is an iconic franchise and, in many ways, the eleventh main instalment brings together everything that makes this the case. This game is very much an homage to the series, and by extension the genre itself, with all of the iconic Dragon Quest mainstays to be found throughout and classic turn based battles being the order of the day. In fact, that’s the only shortcoming we can think of for the game, that it is a little too restrained by the framework of the classic JRPG. 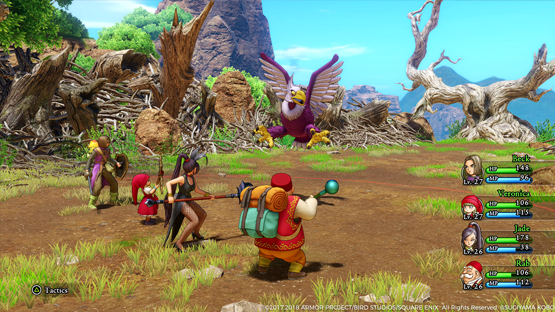 This being said, the old mantra “if it ain’t broke, don’t fix it” applies quite well here, as Dragon Quest XI is an incredibly mechanically solid JRPG and a charming adventure, so why change? You can get the game here, should you fancy it! Neku is all of us, hating all other people and wishing they would just disappear. However, after an unforeseen and unfortunate accident, he is thrown into a game that he has to win to live or be erased. Worse still, he now HAS to work with other people to succeed because alone he will fail. 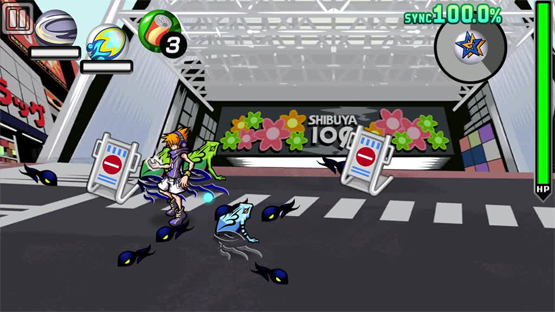 This starts the premise of the impossibly stylish The World Ends With You. We aren’t lying when we call this game stylish either, with some of the best visuals seen in the genre, and one of the best video game original soundtracks of all time. 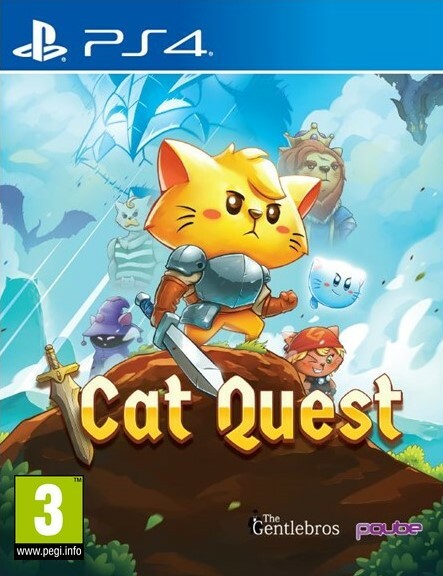 The only downside is that the gameplay of the title can be a little impenetrable at first, but it is worth sticking with, and should definitely be played. Why not pick up a copy of this phenomenal title? I’m personally still kicking myself that I missed Vesperia for so long. 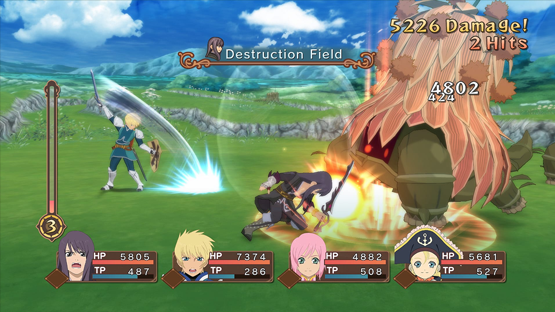 Many claim that this is one of the best, if not THE best, game in the Tales series and with good reason. The Definitive Edition of the game released earlier this year, to rapturous fan response, and it really does epitomise everything that makes this series as beloved as it is. From the wonderful handling of the core theme of justice, to the array of characters, the story is incredibly immersive. 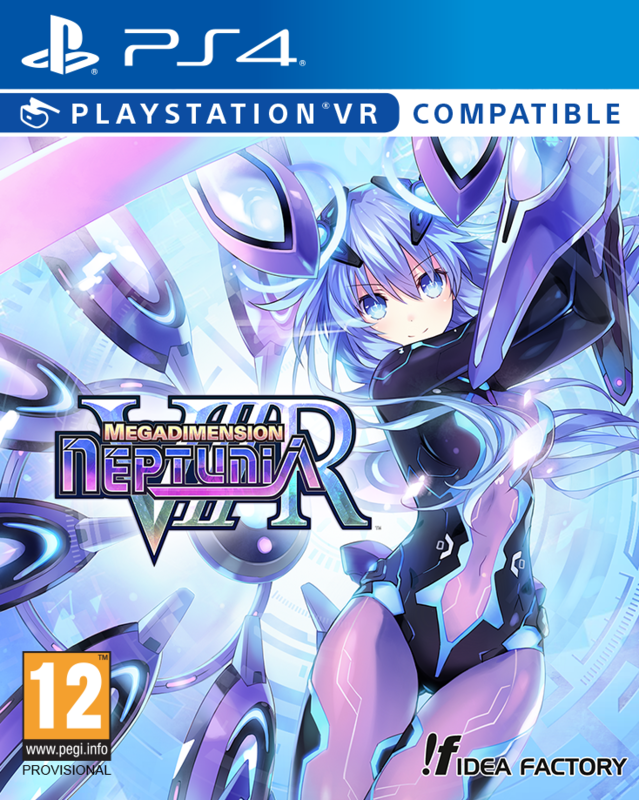 The gameplay is as tight as ever, with the combat being both frenetic and also completely within the player’s control at all times. Also, it brings to the West all of the new content that was missing from the original release. Why not grab a copy? The second main game in this series is the best, and we will tell you why, The Pride Lands. 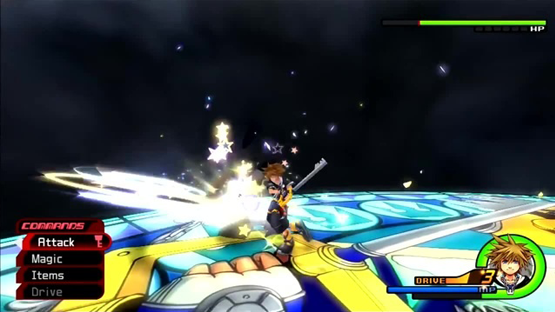 In all seriousness though, Kingdom Hearts II was a fantastic game, expanding upon everything that made the first game great (after the cooky experiment that was Chain of Memories) and bringing a whole host of new features to expand on the combat (dual-wielding, baby). We actually quite like Roxas as a character, and we got to see Setzer again during the “long” prologue (one of my personal favourite FF characters). We also love that is also where the story really started to go delightfully dumb and weird, with DiZ and Ansem and Nobodies and other nonsense. 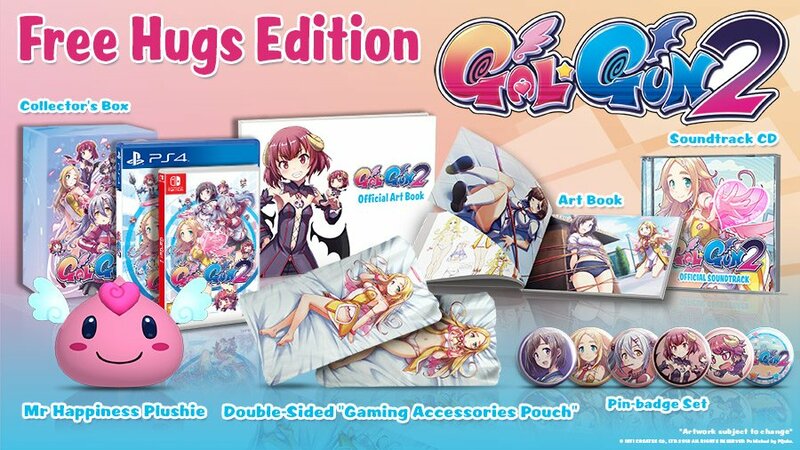 You can find this game on the upcoming Story So Far collection! 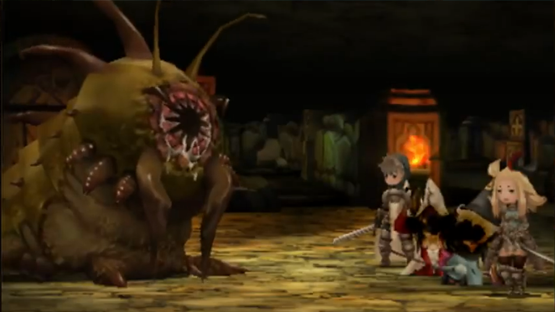 The Bravely series has been one of our favourite new set of games to come out of the genre in years, mostly owing to a wonderfully immersive world, fantastic set of oddball characters, and an incredible score. What’s more, everything that made the first title so great is dialled up to eleven in the sequel with more Jobs, new characters, and a brand new threat. Bravely Second also did something that we love with JRPGs and actually brought the player back to Luxendarc with the same characters and cities, and allowed them to see the effects that the events of the previous game had on the world. Finally, and most importantly, Bravely Second has the Catmancer Job, which is the best thing ever. Get your copy here. This had to be on here, right? 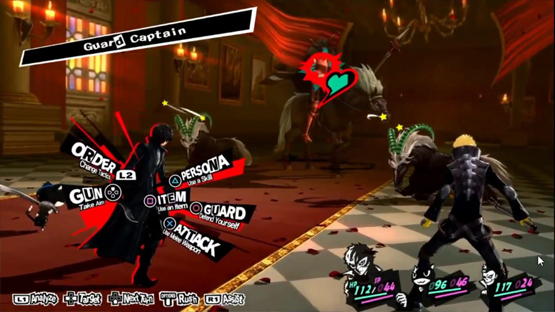 Lauded as one of the best JRPGs, the adventures of the Phantom Thieves deserves a spot on this list. Even though we personally preferred one of the earlier games in the series, that doesn’t take away from how much we love Persona 5. Like other games on this list; it’s impossibly stylish and has an incredible soundtrack. It’s the commitment to the aesthetic that makes this game stand out. The black, white and red colour palette runs through the whole title. This makes Persona 5 look clean, concise, and gloriously gorgeous. Also, if you need to be convinced on the popularity of this game, Joker is coming to Smash Bros. too. If you want to join the Phantom Thieves, why don’t you? Although it was tempting to put the follow-up, Lost Sphear, on this list, there’s something about the gentle simplicity of I Am Setsuna. that has made it stick in our minds since we played it back in 2016. The game isn’t doing a lot new with the gameplay, falling somewhere in the region of Chrono Trigger as it’s closest comparator, but this is obviously no bad thing. The immensely sad, and in many ways hopeless, journey of Setsuna and her motley crew of protectors brings out a narrative that is both desperate and hopeful. It’s not an easy game to play, and is downright depressing at times, but it just makes those fleeting successes far more poignant for the player. 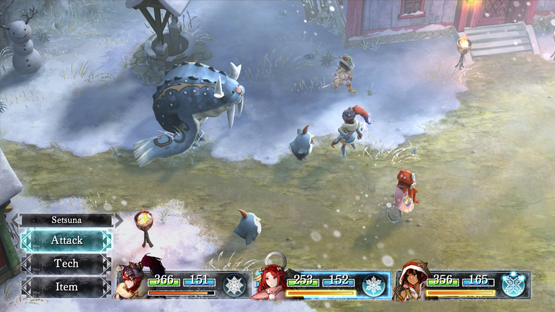 I Am Setsuna sadly had a limited physical release, but is available on both the Nintendo eShop and PSN. Now, we know that this game is much maligned amongst critics and fans alike, but really this wasn’t as bad as people made out. In fact, and this might be a very personal observation to us, but we really enjoyed the road trip between our four best anime boys and the copious amounts of camaraderie that this ethos brought to the game. 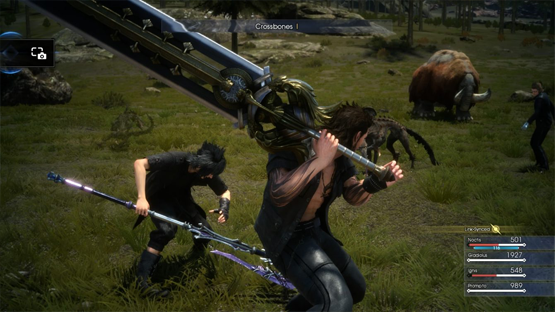 In fact, everyone seems to have their favourite from the main four (ours is Prompto) as they are just so relatable. The only reason why we’ve placed this at the end of the list is owing to a few decisions with the combat that make it a bit of a mess. After all, who thought it was a great idea to make magic an AOE grenade? Did you miss it? Grab the Royal Edition here! These are ours, but what are yours? Let us know in the comments, or on Facebook and Twitter.